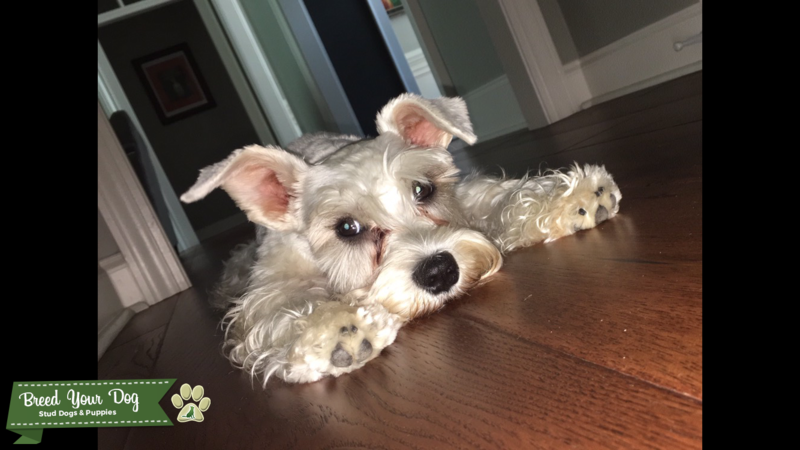 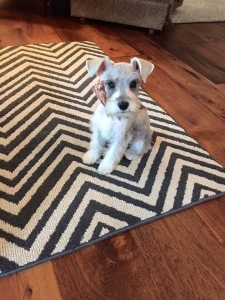 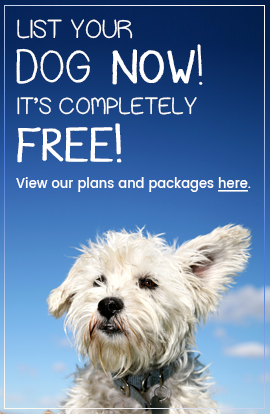 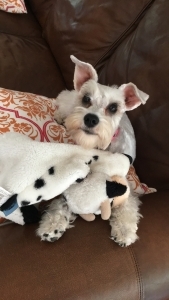 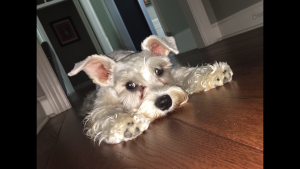 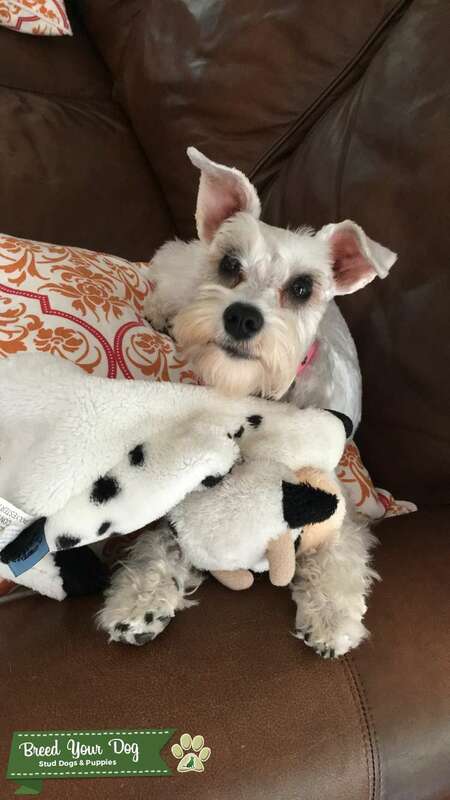 Looking for a male miniature schnauzer to breed with my female platinum miniature schnauzer. 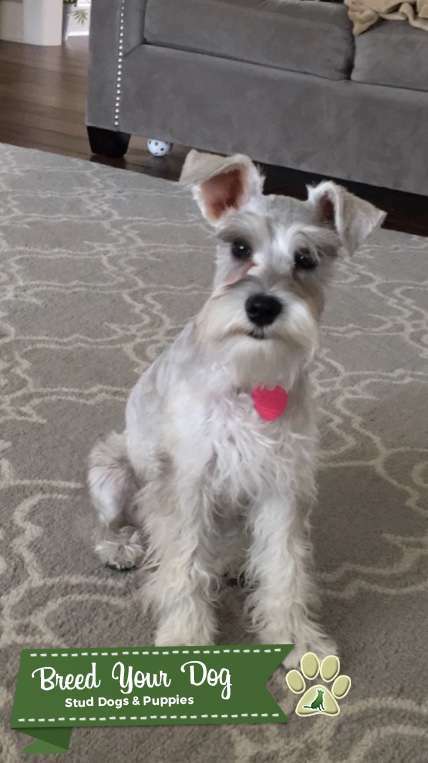 She is very sweet, loving, playful, and healthy. 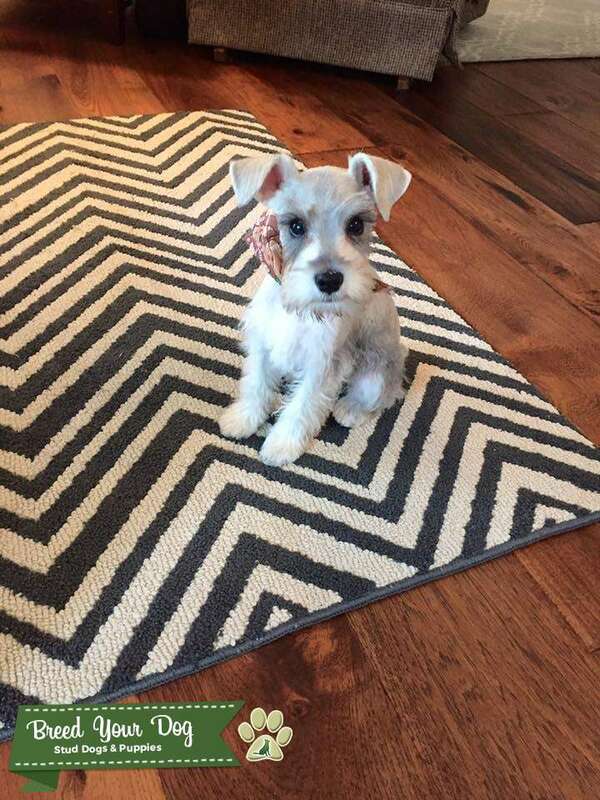 Hazel weighs about 11 lbs.